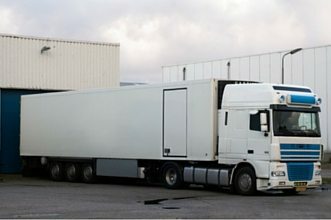 The lorry rental services offer a wide range of lorries which come in different lengths and also different types of covers like half canopies, full canopies or boxed lorries. 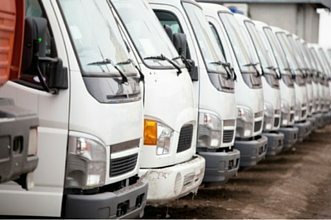 The van rental services allow you to select from our fleet of passenger vans and cargo vans. 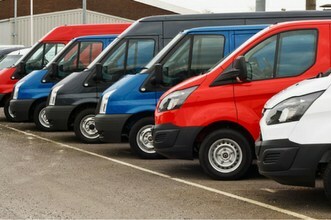 The vans vary in size and are available in automatic and manual transmissions. 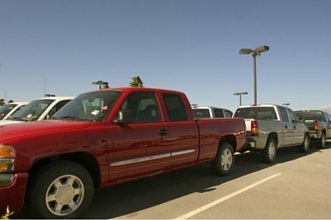 The pickup rental services consist one of our smallest fleets. You can select from either the single cab pickups or double cab pickups. The truck rental services is one of our widest range of services. From light weight trucks to industrial sized and specialised vehicles. With Rentalorry’s wide web of rental companies all across Singapore, we have access to a wide variety of commercial vehicles for rental so that you can select the vehicle you think will best suit your transportation needs. Be it a rental of a 10ft lorry, a passenger van or even a vacuum truck, we will be able to provide one for you at cheap and affordable prices. We also try our best to make the rental process quick and efficient so that you will be able to get the vehicle as soon as possible without any unnecessary delays. If you do not have the appropriate license to drive the vehicles, our very own experienced and reliable drivers can get the job done for you in a jiffy. For bookings with drivers, we provide hourly rental packages or simple one way transport. Depending on what you require, we are able to customise and tailor different rental packages to suit your needs. We provide short term rentals that consist a few days or longer term rentals where you need to rent the vehicle for a few years to assist in the logistics of your business. Prices for longer term rentals would definitely be lower but we always try our best to keep the prices low and competitive.